aryast Pleasant buyer to deal with. Very responsive! janilen Great buyer to deal with! Punctual! Pleasant transaction! 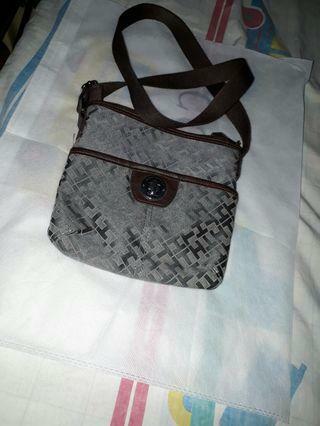 Original tommy hillfinger sling bag. Small size. Very cute. No issue only sign of usage. Me bago na kasi sister ko kaya benta na mga dating item. 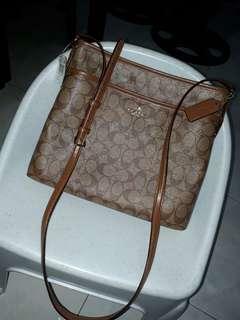 Bnew original coach file sling bag. 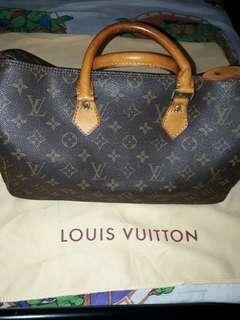 100% authentic original price 252$. 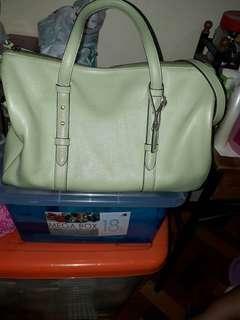 Dalawa po kasi same color. 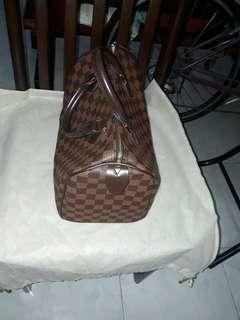 Lv speedy 35 bought in Japan. Very good condition. Bought for 15k. 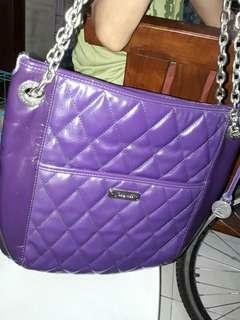 Mk bnew tote bag mk large. From L.A 100% original. Just arrived 1week ago. Rush sale! 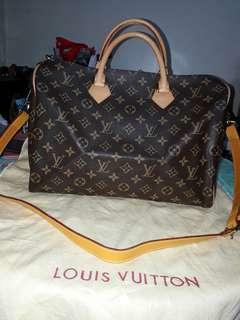 With price tag 278$. Gift from my sister. 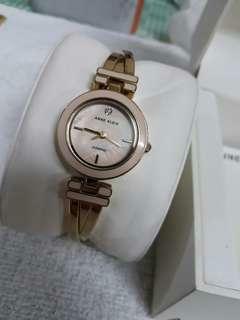 Ak watch bnew. Never been used. Stainless steel. With genuine stones. 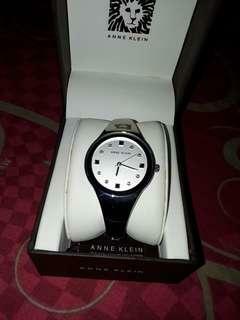 Original price 8k. Authentic from USA. Rfs not fit sakin po. Tote large bag made in mexico. Pasalubong from L.A. Twice lang nagamet. 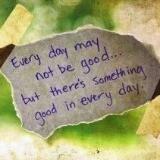 Good as bnew. 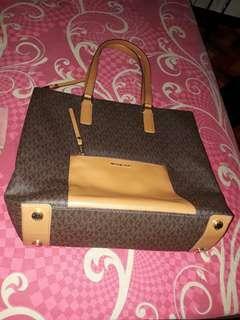 Grace adele bag. 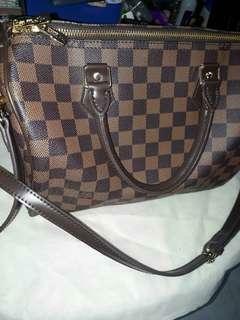 Mirror copy lv speedy 30 good as bnew.on sale till next yr 2nd week. Still nego konti.no issue. 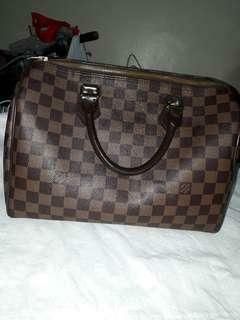 Speedy 35 lv boundilier new. Rush sale for holiday season. Slight nego. 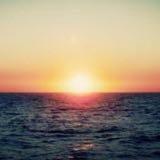 Nice in actual. Authentic quality. 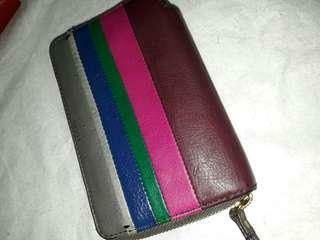 Original fossil wallet. No issue. Sign of usage only. Genuine leather. Still nego. Almost new. No issue. 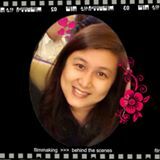 Binili ko po 4yrs ago na. Twice lang ginamet then tinago na po. Walang bakbak or stain. Intact padin like bnew. Speedy 30 from korea. Really look original. 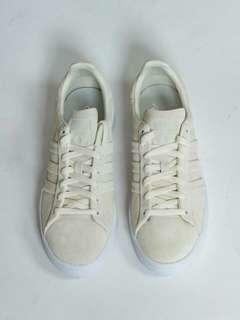 Very soft leather & light weigth. No issue. No chipping or craks. Almost new. Super nice. Promise! Speedy 30 from korea. Really look original. 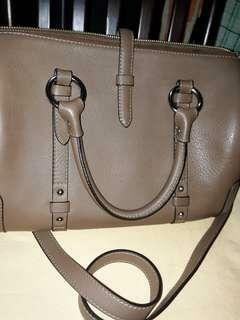 Very soft leather & light weigth. No issue. No chipping or craks. Almost new. Not sure sa authenticy.. super nice i actual. Promise! 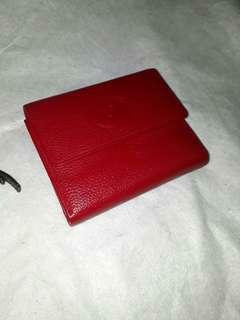 Fino original genuine soft cow leather very nice and good condition. 8/ 9.5. Large size rush sale! 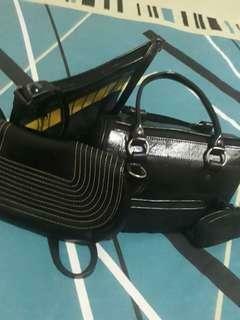 Genuine leather bags. No issue. Di po nagamet. With coin perse. 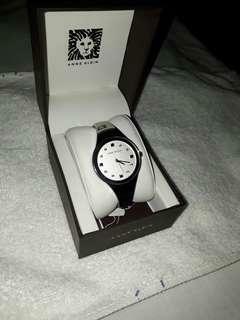 Package for 1200.